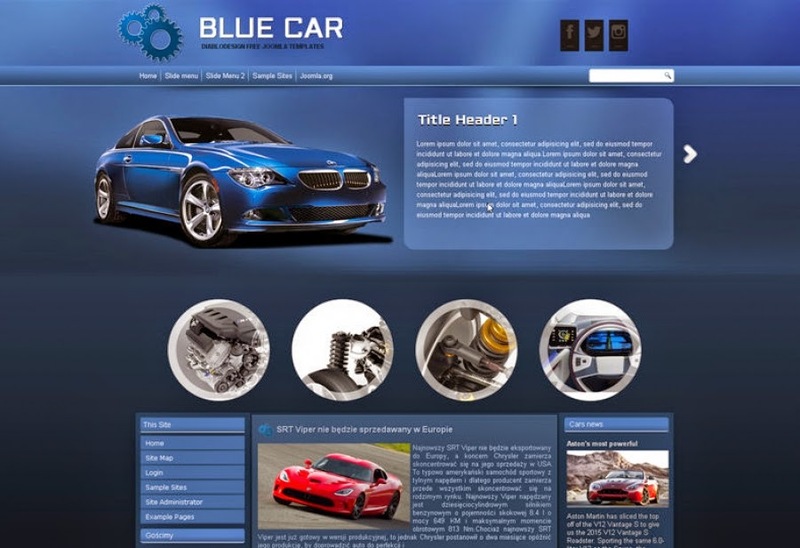 BlueCar : Free Template Joomla 3 , suitable for side garage, or learning to drive in templatce blue colors predominate. The template comes with an administration panel through which we can change all the parameters, starting upload pictures to the animation finishing on the footer of the site. In the configuration slideshow added the ability to change effects and animation speed. 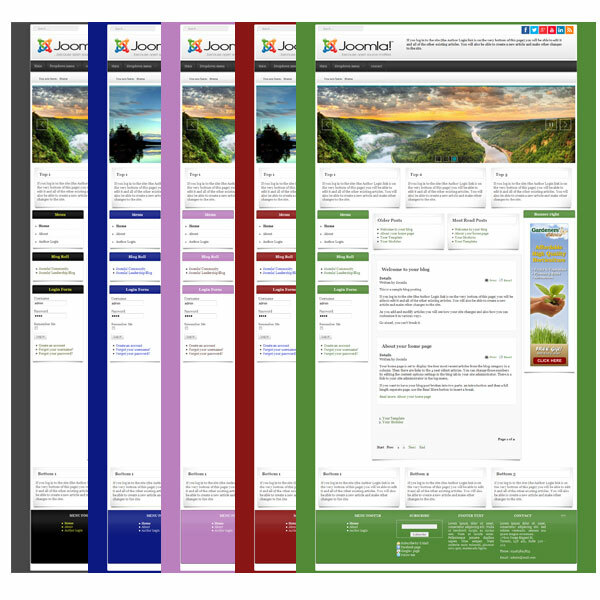 The template uses CSS3 can not look in older browsers.